Google Maps wants to be the sole player in the market and they are achieving the milestone by providing users more features that then they could ask for. The maps app already is considered the best in providing information on every location and will soon make it easier to let you know if your loved ones are safe. Google Maps on Android is the best navigation that you could get. When Apple tried to mimic it with their own app, they met with more issues than positive feedback. Almost all major platforms including Apple iOS now supports Maps made by Google and the developers have managed to acquire information on almost every country in the world. They not only provide directions to reach a location but also provide info on the place you want to visit, its operation hours, photos and much more. Navigation is an important part of the maps app and a new feature might make it safer for users who are travelling alone. The latest rumor is that Google Maps will soon allow users to share their location with a friend or family member to let them know they are safe. The additional feature is that when you share it, you should also be able to share the remaining battery life and your exact location. In case the phone is about to drain out, it will let your close ones know that your device may switch off any time and avoid any chaos. Besides, if you are not back home in time it will also let them know your last location and the remaining battery life to guess the maximum point you could have reached in the said time period. The information has been found by an Android news website and it was found in the Google Maps code. The maps will also now sync with mass transit options such as a bus, train or tram. It will let others know when the transit reached the destination and whether the person has reached home in the estimated time or not, especially during a late night out. The updates may not be immediately rolled out to Google Maps on Android because it is still in its early stages. 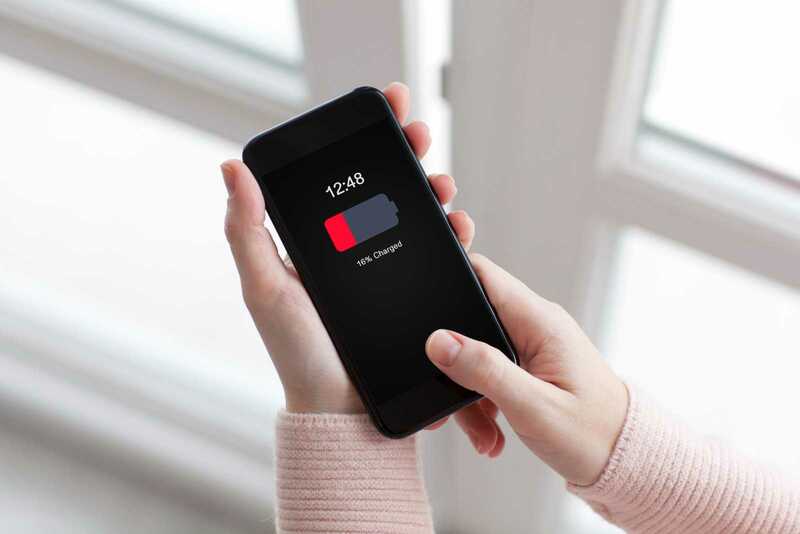 The app developers will check it in beta to ensure the battery life sharing feature works as intended before officially rolling it out to all Android users on supported devices.